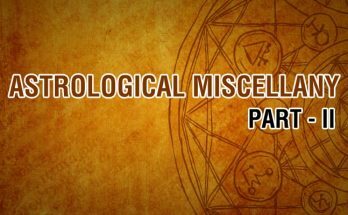 At the time of birth when anyone among these planets, Mercury, Mars, Venus, Jupiter, and Saturn are situated in their own sign or in their exaltation sign in a Kendra house, from the Lagna (Ascendant) or from the Moon, Pancha MahaPurusha yoga is formed. These planets have to be in Kendra either from Lagna or from Moon. The Sun and Moon do not give this yoga. They both are an illuminating planet and Panch MahaPurush yoga planets are non-luminous. The different planet gives different yogas and the results also will vary. 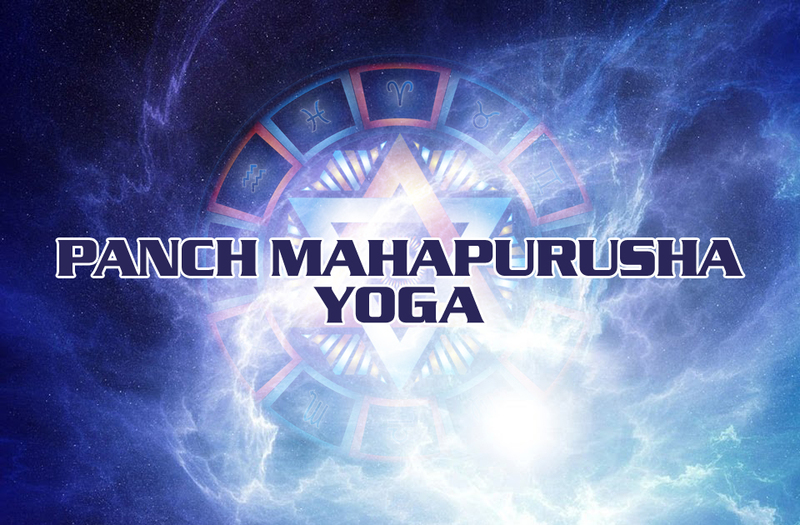 The main signal for a powerful PanchaMahapurush yoga is that these planets should not be afflicted. Bhadra yoga forms when Mercury is in either Gemini or Virgo as its own sign or exaltation signs. Ruchaka yoga is formed when Mars is in Kendra in its own Scorpio and in exalted Capricorn or Aries. Mars signifies courage, confidence, younger brothers, land, army and ambition. When Mars forms this yoga, this person will have a lot of positive effects from whatever Mars indicates. They will have good health and they will be health conscious too. Venus indicates, beauty, love, money, fine arts, luxury and balance in the relationships. This is a good yoga for marital pleasures, happiness, and luxurious life. A person with Malavya yoga should get good experiences from relationships and he will have good negotiation skills. A person with this yoga is supposed to be good looking and live a luxurious life. Hamsa yoga is formed when Jupiter is in one of Kendra house in sign identical to its own house Pisces, exalted house Cancer or mool trikon house Saggitarius Jupiter represents religion, happiness, wealth spirituality, foreign travels, foreign relations, and higher studies in astrology. 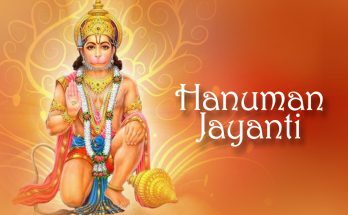 When Jupiter creates a MahaPurush yoga, then that yoga is called Hamsa yoga, native will have a lot of fortune and easy gains from whatever Jupiter indicates. He will be following a spiritual path as Jupiter is the planet of spirituality. Sasa yoga forms when Saturn is in Kendra house ie.,in its own sign Capricorn, moola trikon Aquarius or exalted Libra. Saturn is the indicator of discipline, and government. This person will have an attitude to rule over others. Saturn is a planet for discipline and fear. A person with Sasa yoga will have an urge to produce fear and discipline in others. The main condition of any yoga is that the yoga giver planet should not be afflicted. Affliction comes in many ways. It can come via an aspect. If an enemy planet (functional or natural) is placed in the same sign, then it can be an affliction. If the planet is in a house, where it loses directional strength, then also it is a kind of affliction. When the planet is in Rahu/Ketu axis. Then also it is an affliction.